Having recently returned to the US, we have not had an opportunity to shop for new bargain wine candidates. 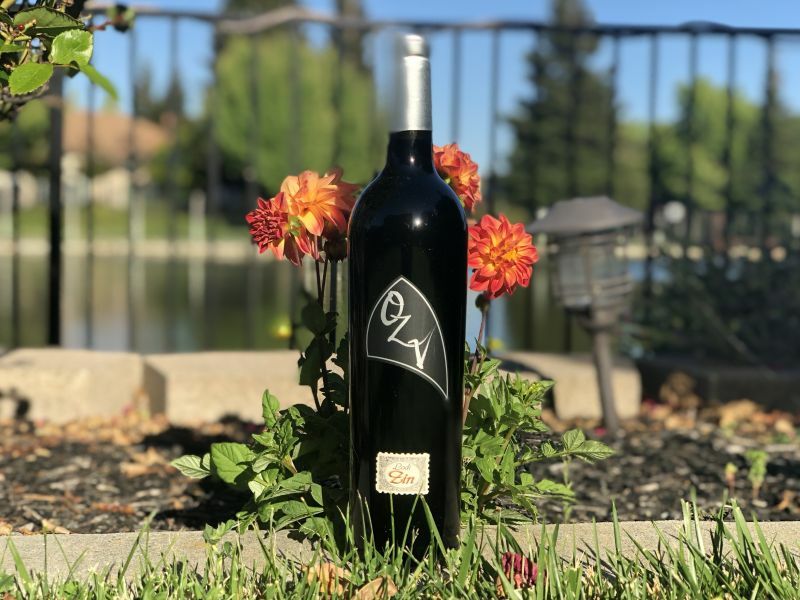 However, in looking through the app that I use to keep track of the wine in our cellar, I found a long forgotten bottle; a 2012 OZV Zinfandel which I had purchased in January 2015 for $9. Wine at this price is intended to be drunk right away. I had bought two bottles of this wine and the other one had been consumed on the day of purchase. The ageing of this wine for another three years was not intentional but seemed to offer an interesting opportunity to see if a bargain wine improves with age. I did not make detailed tasting notes three and a half years ago, the blog was over a year in our future, but I did record a three out of five-star rating. 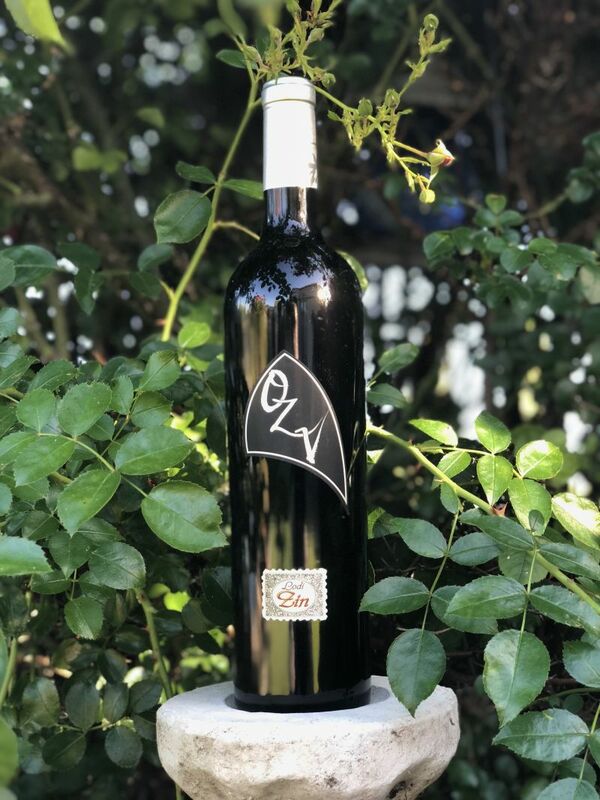 The 2012 OZV Zinfandel is made from old vine Zinfandel grown in Lodi. This is a California region associated with this grape. The first impression was encouraging; a powerful nose of slightly overripe plum. Taking a sip I tasted a lot of fruit with blackberry and raspberry. There was sufficient acidity to prevent the wine from being jammy. The wine was simple, with no dimension beyond the fruit. It tasted better than I would expect from a $9 bottle of wine, but I think that the three-star rating is fair. Aging did not hurt the OZV Zinfandel but, unsurprisingly, neither has it matured into a classic. If you like fruity wines, you may enjoy this Zin. We paired the wine with Amber’s homemade burgers; a good partner for this fruity wine.